“ ‘Christmas won’t be Christmas without any presents,’ grumbled Jo, lying on the rug.” After reading the first sentence of “Little Women” I was hooked. I was 8 years old and a book worm, and though my mom told my teacher I was too young, I read and finished Louisa May Alcott’s book in third grade. I memorized and acted out the first scene with my third grade friends; Mary was Meg, Deanne was Beth, Michelle was Amy, and I was Jo. But it wasn’t until 4th grade that I discovered the book was somewhat autobiographical and that Jo was really Louisa. 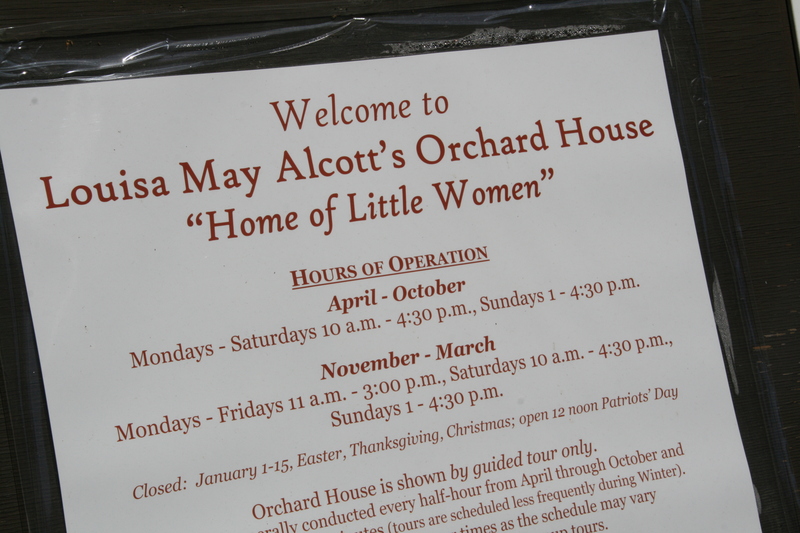 A couple of weeks ago, I visited Orchard House where Louisa lived with her sisters, Anna, Beth, and May, and where “Little Women” was written. 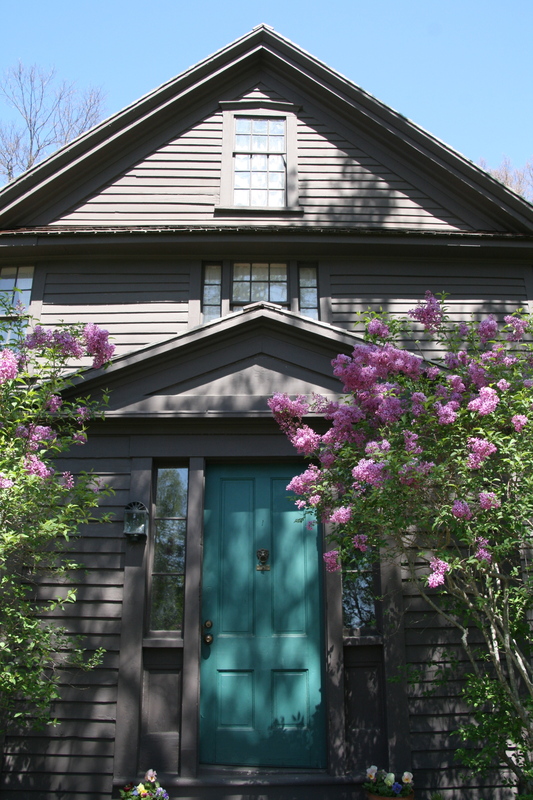 Located in Concord, Mass., Orchard House is a museum for lovers of books, of Louisa May Alcott, and especially of “Little Women.” You can see the desk Louisa’s father built for her, May (Amy)’s paintings on the walls, Beth’s piano, and in the month of May, you can see Anna (Meg)’s wedding dress. 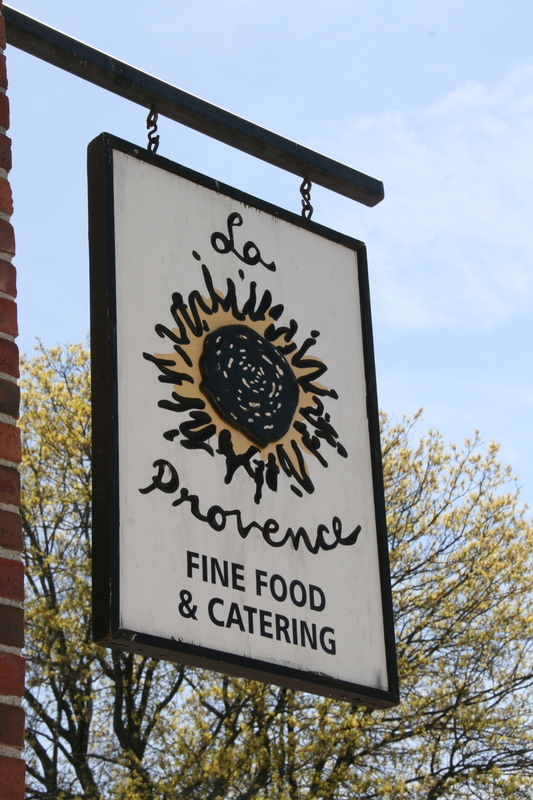 before watching a performance of “Little Women” by the Concord Players at 51 Walden. The play was true to the book, at least as I remember it, full of joys and sadness as well as morals and life lessons. If you missed the performance, you’ll have to wait another 10 years. A tradition begun in 1932, the Concord Players has performed “Little Women” every 10 years, missing only 1942 due to World War II. Boston, Massachusetts, New England, U.S.